As I have promised, my reviews will be precise and based on genuine feedback. I am feeling both happy and excited to present my first product review on my blog. Hope, you all gonna like it! Market Price/Quantity: 110/- in 9ml glass pack! 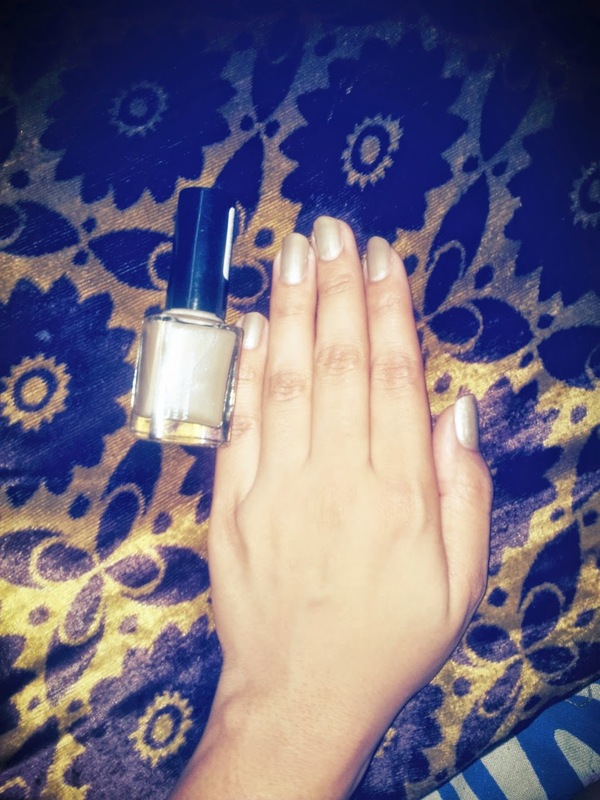 My Take on: Girls are crazy these days for different color enamels. Really, I also have one of that insaneness. 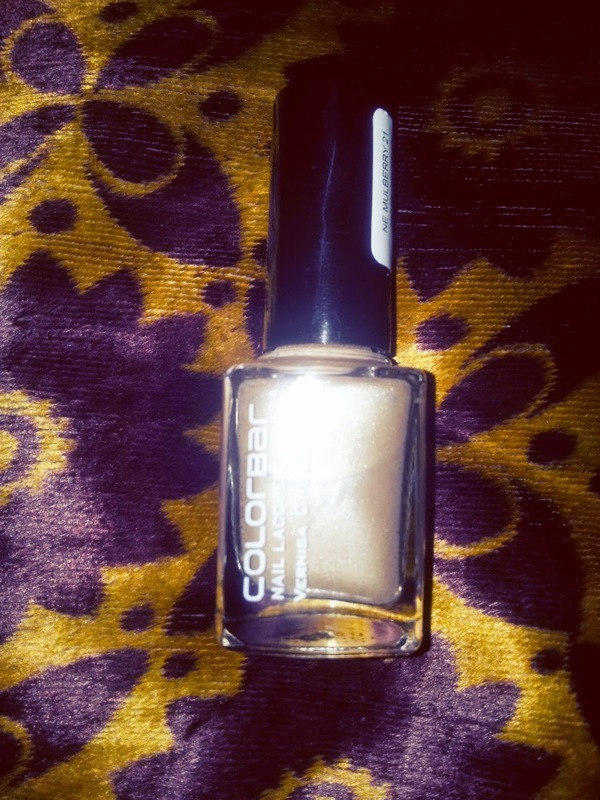 Luckily, I found one different shade which can actually match to your skin-tone either fair, wheatish or dusk. An absolute formal, skinny-toned, light brown shade with with fine silver, pink and green color shimmers. I am loving this color with official formals and it is not bothering me to change this everyday even if I chose to wear some dark clothings. I have wheatish hands-complexion and believe me it is perfect for such skin-tone. 1. Less thick and easy go with all clothings. 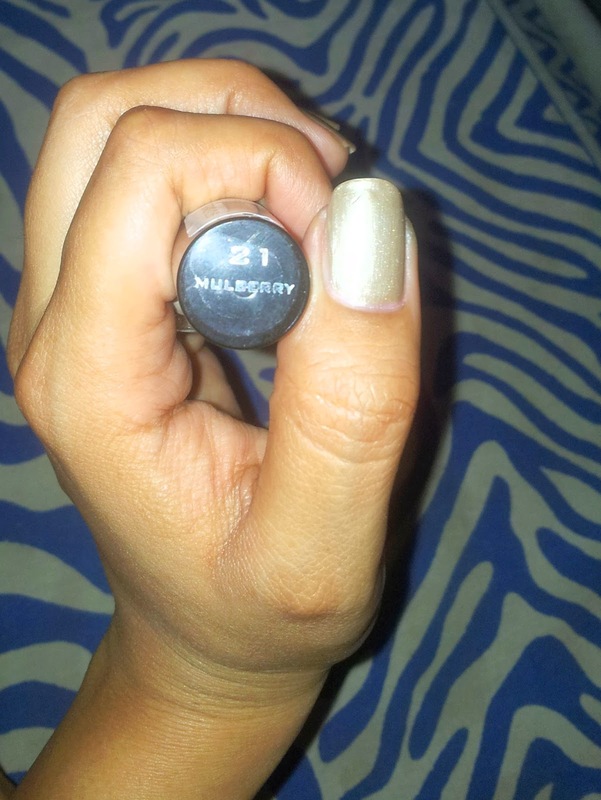 2. gives exact skinny brown shade in 2 coats. 4. long stay for 2-3 days. 6. fine shining quality with shimmer effect. appear in day light and it may cause them look their hands pretty darker. 2. Another con I feel that the shade reflects like a mac mud shade in a day or two. The steadiness of the lacquer is rated good neither thick not much galloping. For me, A perfect smart and recommended for all professional girls who sometimes prefer to show their hands simple and elegant.